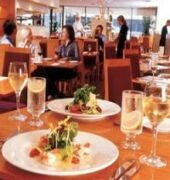 Crowne Plaza Parramatta is the most renowned reception and conference venue in Western Sydney. 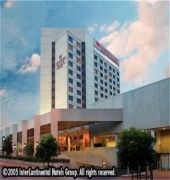 Located in the heart of Parramatta, just minutes from Homebush and Rosehill, the Hotel is the ideal location for celebration events, weddings, conferences, functions, seminars, meetings and receptions.The hotel hosts some of the best Parramatta Weddings, Parramatta Events and Parramatta Conferences for those who want exceptional service and quality.With a wide range of versatile conference, meeting and function rooms we are able to transform your room to suit any occasion. From an intimate wedding reception venue, an impressive corporate event or Christmas party, Crowne Plaza Parramatta is the Place To Meet. 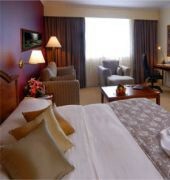 The CROWNE PLAZA PARRAMATTA is a Tourist, Business, Leisure hotel. Located in City Centre area. Shopping is within walking distance and the nightlife/restaurants are right next to the hotel. 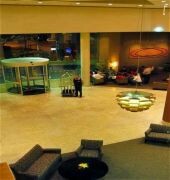 Descriptionclass="small" style="text-align: justify; font-size:11px;">Crowne Plaza Parramatta is the most renowned reception and conference venue in Western Sydney. 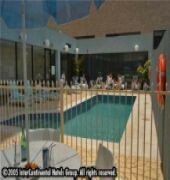 Located in the heart of Parramatta, just minutes from Homebush and Rosehill, the Hotel is the ideal location for celebration events, weddings, conferences, functions, seminars, meetings and receptions.The hotel hosts some of the best Parramatta Weddings, Parramatta Events and Parramatta Conferences for those who want exceptional service and quality.With a wide range of versatile conference, meeting and function rooms we are able to transform your room to suit any occasion. From an intimate wedding reception venue, an impressive corporate event or Christmas party, Crowne Plaza Parramatta is the Place To Meet.